While Jensen Beach is a small census-designated place consisting of less than 15,000 residents, its inhabitants have come to expect more quality from their goods and services. 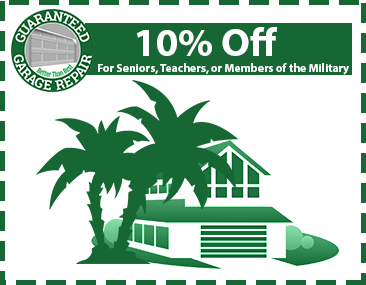 Coincidentally, Guaranteed Garage Repair has been offering such high-quality garage door services for the past two decades. 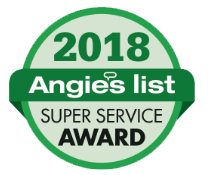 Our team of highly trained experts strive to complete quality garage door repairs for Jensen Beach residents every day of the year. We also offer garage door opener installation services to improve people’s homes. From the first inspection to the final test-run, Guaranteed Garage Repair aims to impress customers with our reliability, precision, and professionalism. Products. In order to retain 100% customer satisfaction, we begin by utilizing the best parts in the industry. Whether through our top-notch garage door repairs or standard maintenance, each piece of the operation needs to pass through the gauntlet of daily wear and tear. 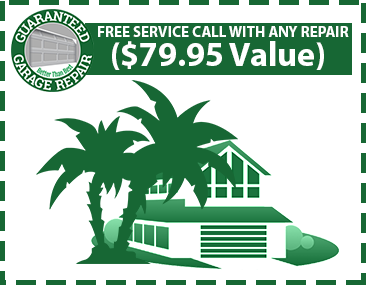 Guaranteed Garage Repair offers the best parts for the job on a daily basis. Price. We understand that a major part of customer satisfaction comes down to the financial aspect. When you contact Guaranteed, you’ll receive an accurate, competitive quote. Unlike some other companies, we work to keep the price fixed, avoiding unforeseen charges and unwanted upgrades. Workmanship. A company’s reputation is only as good as it’s quality of work. Our employees are constantly trained to ensure the best possible outcomes for every job. We’re so confident with our garage door services that we guarantee them! Service. Customer satisfaction is our ultimate goal. As such, every facet of our company is geared toward the highest quality possible. With friendly, attentive technicians and reliable results, you’ll be happy you signed on with Guaranteed!